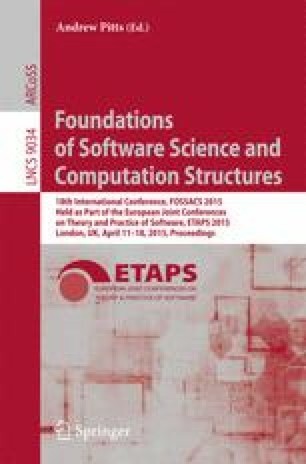 We show that finite λ-bisimulations (closely related to bisimulations up to context) are sound and complete for finitely generated λ-bialgebras for distributive laws λ of a monad T on Set over an endofunctor F on Set, such that F preserves weak pullbacks and finitely generated T-algebras are closed under taking kernel pairs. This result is used to infer the decidability of weighted language equivalence when the underlying semiring is a subsemiring of an effectively presentable Noetherian semiring. These results are closely connected to [ÉM10] and [BMS13], concerned with respectively the decidability and axiomatization of weighted language equivalence w.r.t. Noetherian semirings. Work supported by the Warsaw Center of Mathematics and Computer Science, and by the Polish National Science Centre (NCN) grant 2012/07/E/ST6/03026.